For once, our Instagram sleuthing skills can be used for good and not evil—and by "evil," we mean scrolling too far back and hurting our own feelings. For once, our Instagram sleuthing skills can be used for good and not evil—and by “evil,” we mean scrolling too far back and hurting our own feelings. Everyone’s favorite photo-sharing platform is changing the way we live, not to mention, the way we find out about cool new beauty products. Though brands like Jeffree Star, Colourpop, Kat Von D, Huda Beauty, and Anastasia are known and loved in their own right, they have a social following that challenges that of the collective Kardashian-Jenner crew, and their presence on Instagram certainly helped them catapult into the famed brands we know today. After analyzing our own feeds, we came up with a list of other up-and-comers we’re constantly seeing people freak out over on Trendmood’s page, not to mention, on every blogger’s face. 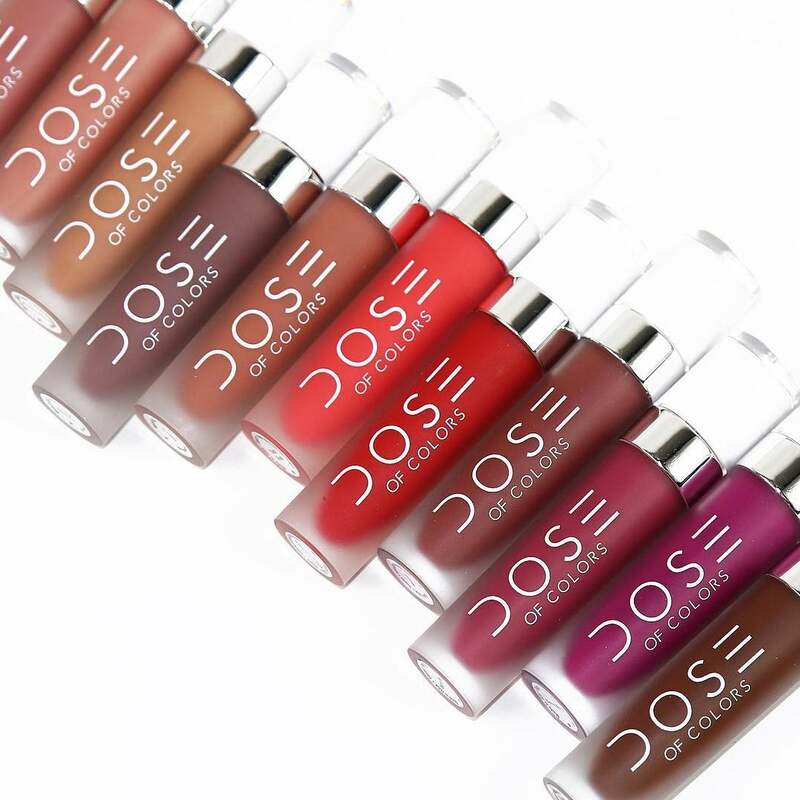 Keep reading to see some of the #trending beauty brands you need to know now. 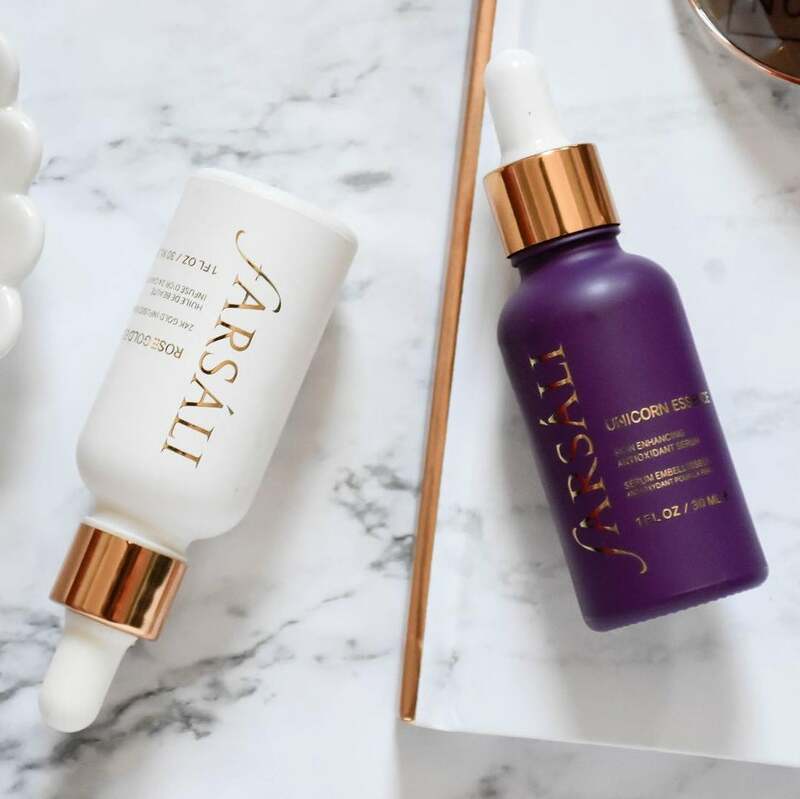 Every time a beauty blogger preps her BeautyBlender with Farsali's Rose Gold Elixir, an angel gets its wings—or at the very least, said blogger ends up with insanely glowy skin. 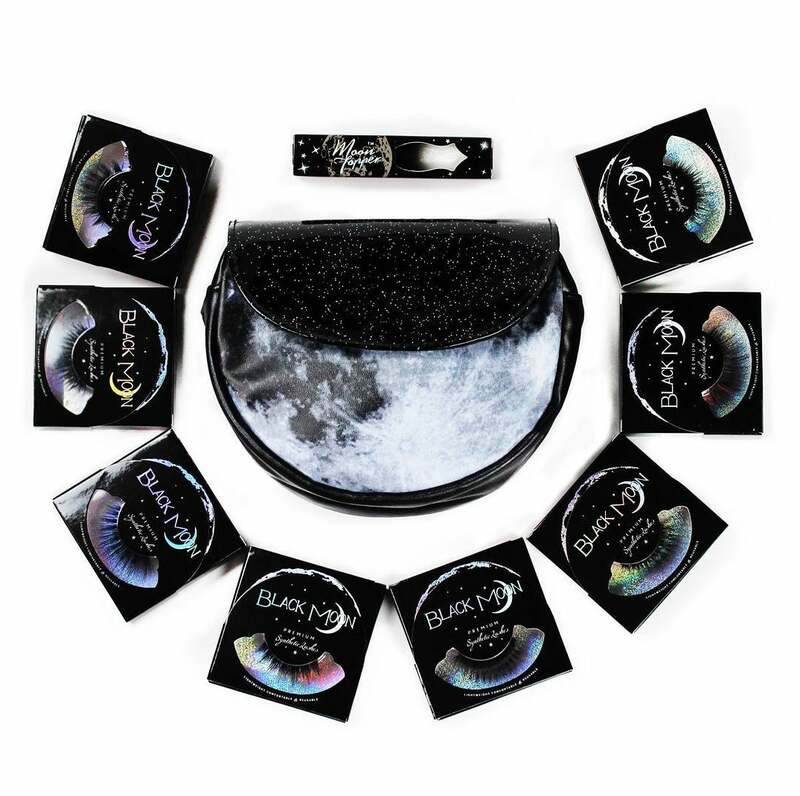 The bewitching lineup of faux lashes, holographic highlighters, and super-saturated liquid lipsticks almost seem like they could have been swiped from the set of The Craft—Nancy's vanity in particular. 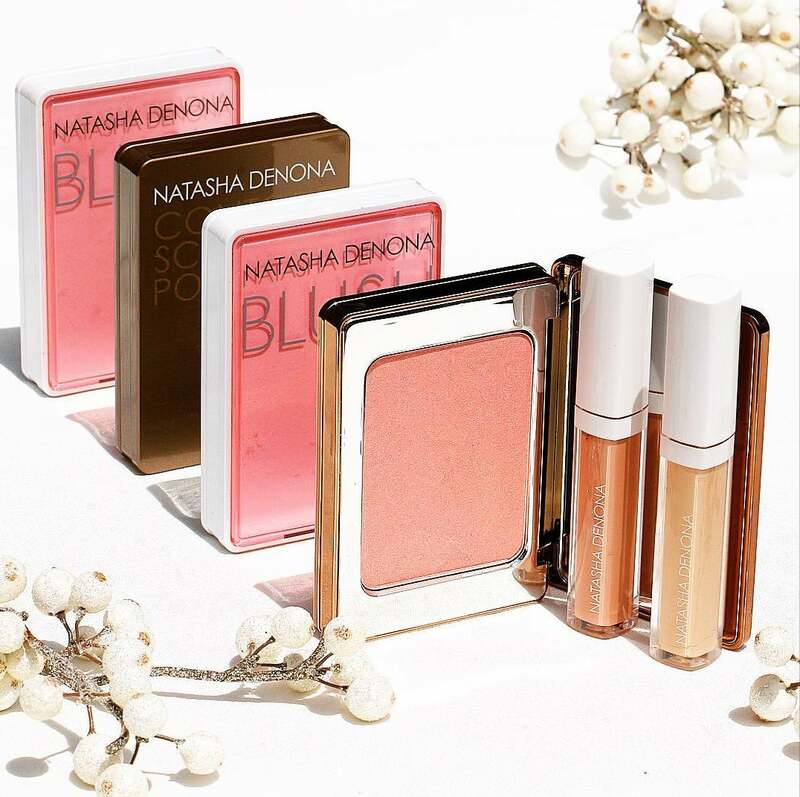 The brand's Baked Browns palette continues to break the internet with every restock, though we tend to hoard the gorgeous matte liquid lipsticks in our handbags. 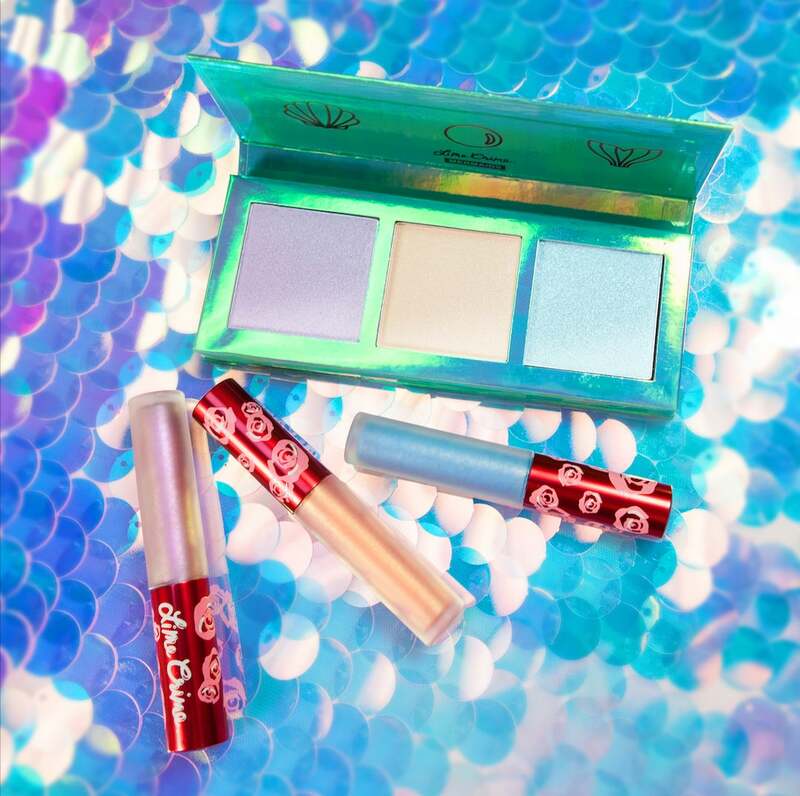 Between the velvety liquid lipsticks, mermaid-inspired highlighters, unicorn hair dyes, and full ROYGBIV spectrum of shadows, Lime Crime's catalog was basically made for the popular page. 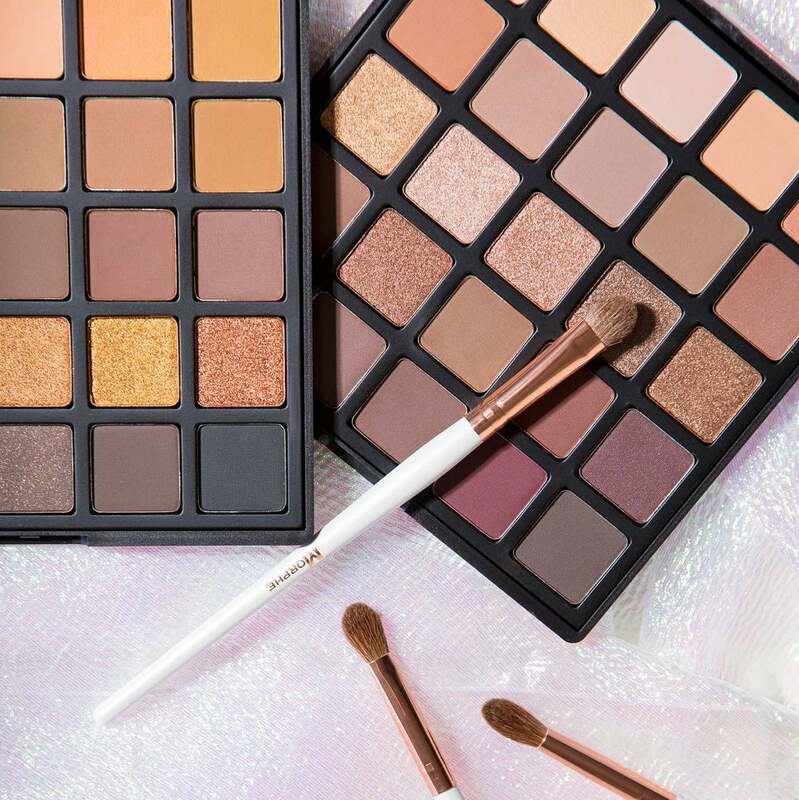 Initially, Morphe's high-performance brushes were what drew us in, but the pigmented shadow palettes and influencer collaborations (shoutout to Jaclyn Hill) kept us stalking their feed for more. 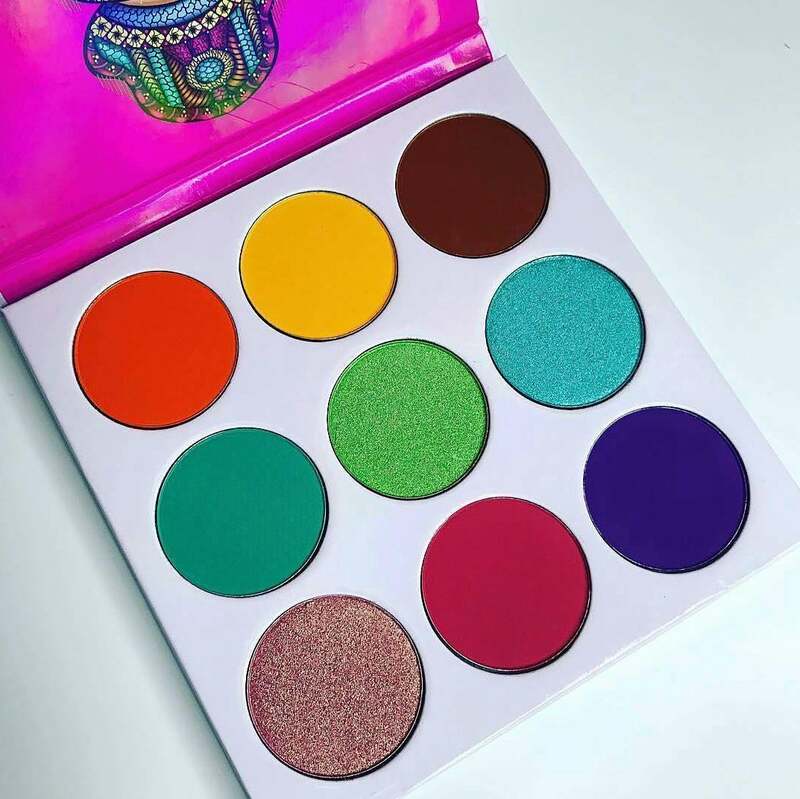 We're not sure what's prettier—the gorgeous Egyptian Queen-esque artwork decorating each palette, or the bold colors housed within. 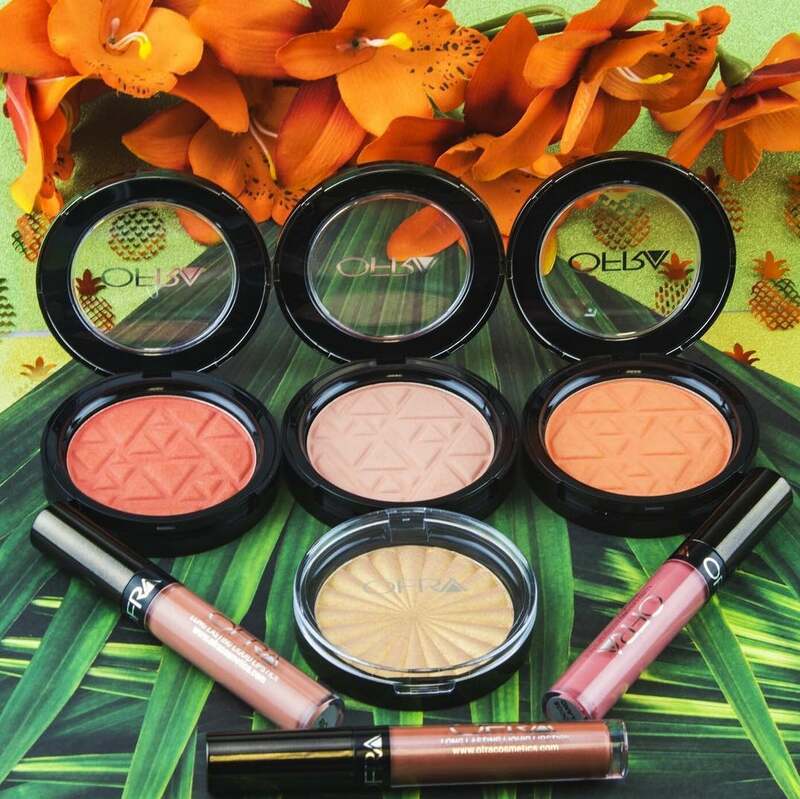 Founded by therapist and makeup artist Ofra Gato, you won't need to turn up the saturation levels in your selfies to get a true read on these colors. They're that pigmented even sans filter. The Croatian-born and German-raised makeup Denona started out as a model, then switched professions to be a makeup artist in the late '90s, picking up honors for Makeup Artist of the Year in 2002 and 2006. Today, her makeup range proves to be a hit on Insta-models and supermodels alike, according to our newsfeeds. 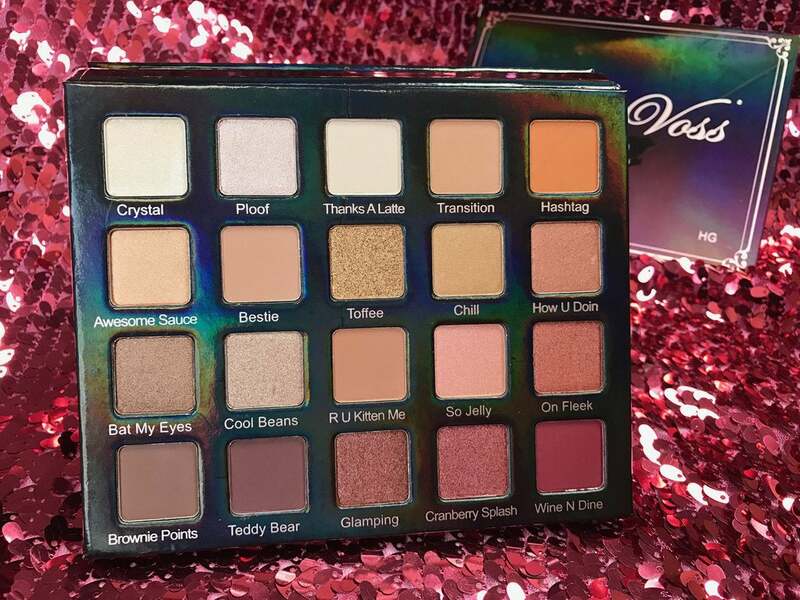 Forget that whole "easy on the eyes" saying—the stunning multi-pan shadow palettes, feathery faux lashes, and wide range of glitters continue to be the MVPs of Violet Voss's catalog.